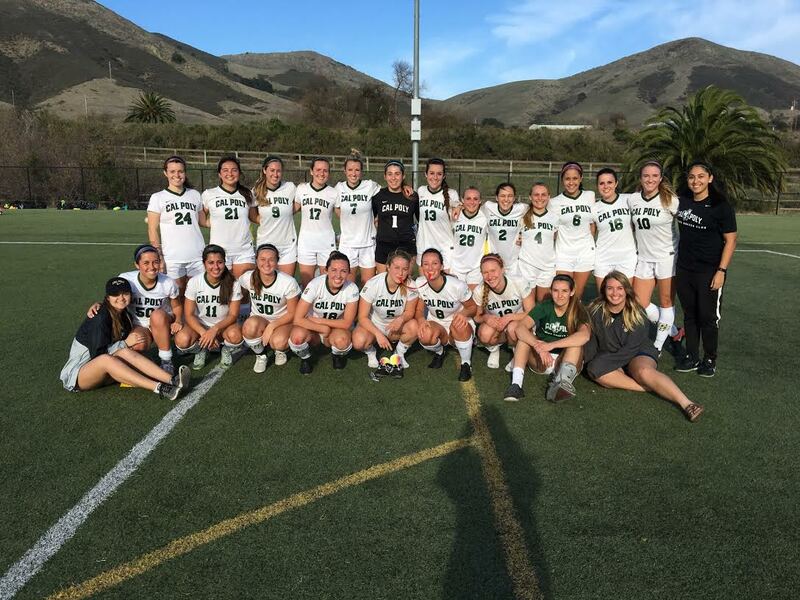 The West Coast Soccer Association is proud to announce Cal Poly Slo Women soccer club at team of the week. 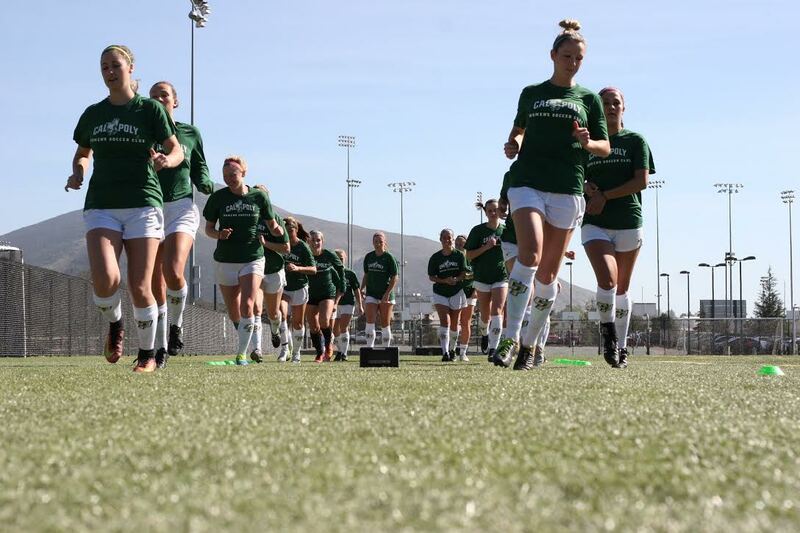 Cal Poly Women's Soccer Club started out their Spring season hosting the National Champions UCSB this past Saturday. 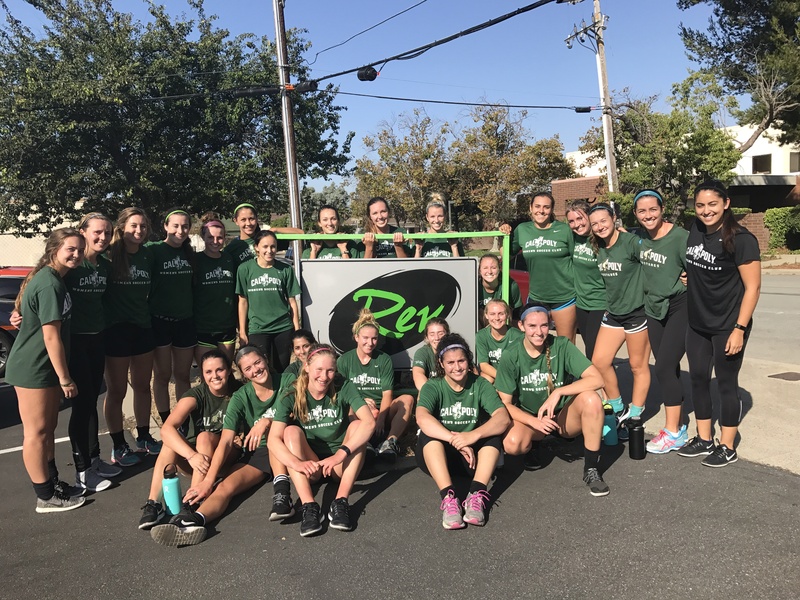 Having lost (1-0) to them back in the Quarterfinals of Nationals in Arizona, the Mustangs were determined to bring the same intensity and capitalize on their opportunities early. CPFC get a bye this coming weekend but face CSU Bakersfield at home the following weekend. If you would like to nominate your team for weekly honors, please email competition.wcsa@gmail.com.